Hot Rod Coalition, its staff, volunteers, and sponsors are bringing the hot rod community the 6th ANNUAL "VALLEY NATIONALS, Reliability Run & Swap Meet." The Valley Nationals has come to be known as an entirely different spin on the traditional car show. 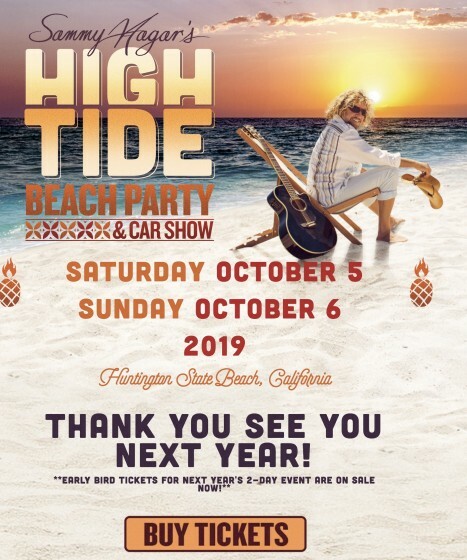 This event will be jam-packed with activities for the seasoned gear head, women, the grandkids, the music groupies, and most specifically, the next generation of hot rodders. 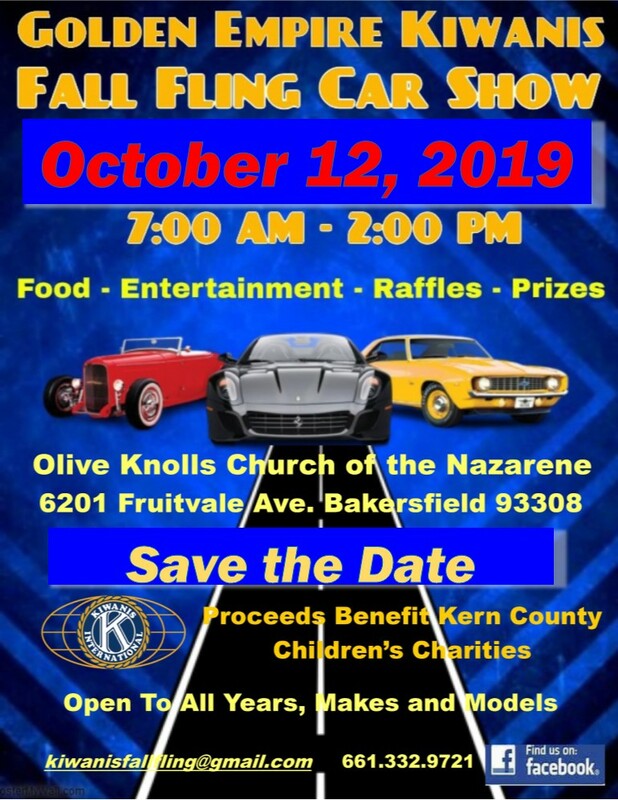 Make it a point to come out to the Valley's premier automotive event this October and help us continue this tradition right here in the Valley. Join us for 500+ hot rods, a huge swap meet, reliability run (on Oct. 14), indoor car show, live music, pinstripers lounge, vendors, vintage racing display, fabrication demo, and more!